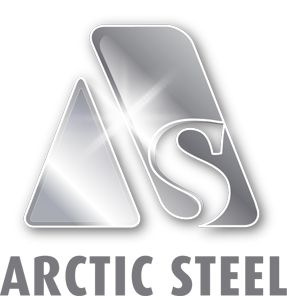 All Arctic Steel water strainers are cast in 2205 stainless steel and electro polished (this provides superior resistance to all types of corrosion). The robust body is cast in one piece so there are no welds to corrode or fragile plastics to break. Lid has swing down eyebolts, so nuts don’t need to be removed. (This is a safety feature we implemented for defence force), means access is safe, quick and easy. Full height basket unlike others who have smaller, half height baskets (means better straining and less frequent cleaning). Optional solid lid or clear polycarbonate lid (not acrylic). Offset outlet, means superior performance for straining (uses the entire surface area of the basket) also this causes any air to be scavenged from the strainer reducing the possibility of an air lock. 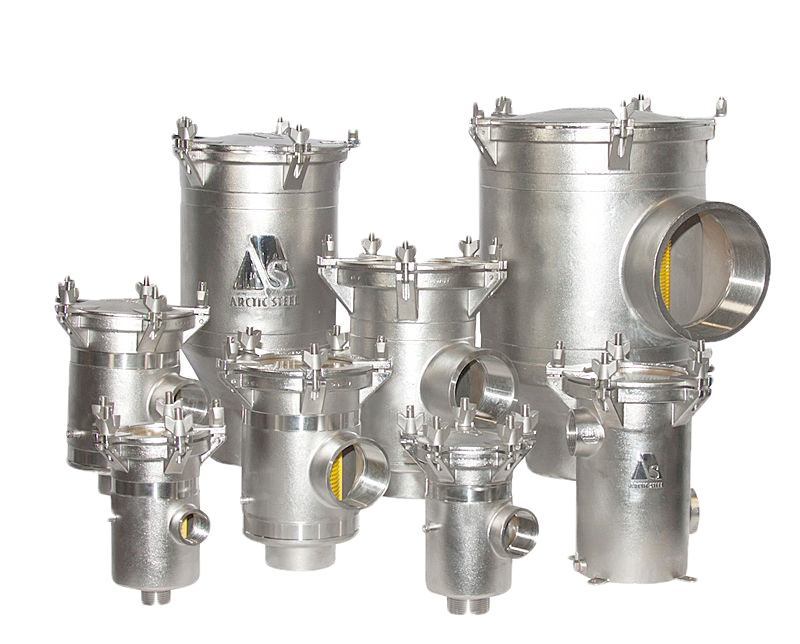 All strainers have an anode connection point, which allows you to attach to vessel anode system to reduce the occurrence of electrolysis. Stainless steel is suitable for boats built in fibreglass, timber, steel and aluminium.